An FSM is technical and thorough, and will also cover the factory specifications, in addition to maintenance and repair. Step-by-step instructions with recommended tools. Photos, with close-ups of details. Actual strip-down pictures that show the specific model’s components. These will also feature step-by-step instructions with photo guides and plenty of illustrations. An owner’s manual is the standard book that comes with your snowmobile. It will cover operation of the machine, location of controls and features, maintenance schedules, and general specifications for the machine. It assumes the owner will not be performing repairs themselves. 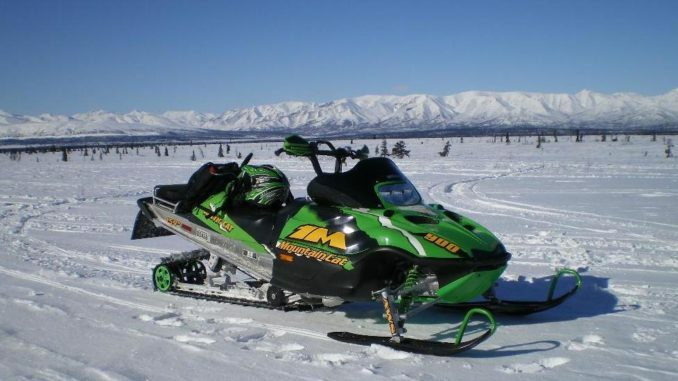 The proper Arctic Cat Mountain Cat manual for you depends on your level of comfort with snowmobile repair and maintenance. Whatever your knowledge and experience level, using a manual to become more acquainted with the maintenance and repair aspects of your machine will maximize your time out on the trail, save you money, and make you feel more comfortable with your sled.